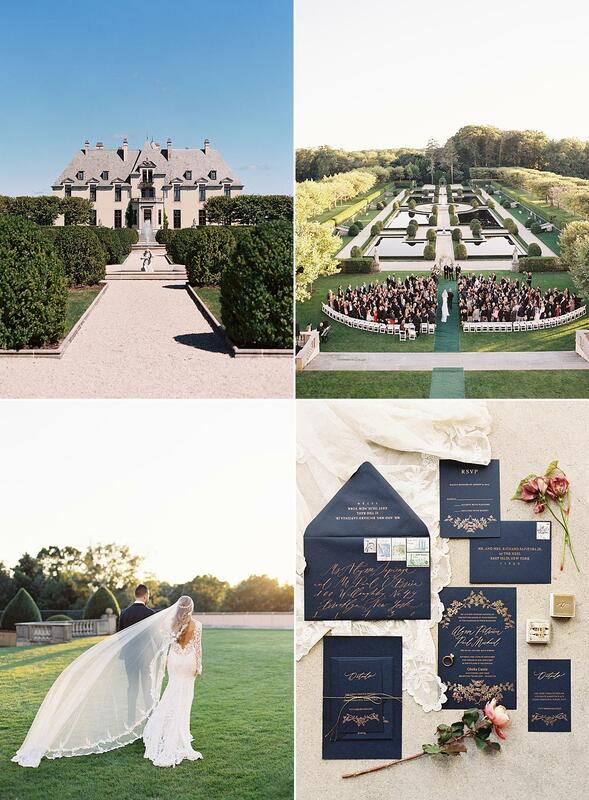 Thrilled to have Alyssa & Paul’s gorgeous Oheka Castle wedding in New York featured today on Carats & Cake! I absolutely love these two, and it was such an honor to be part of their amazing celebration alongside a truly stellar team. More to come here on the blog & on my Instagram (come follow along there if you’re not already! ), but in the meantime, make sure to head over & take a look at the feature here!